The arrival of the railway was one of the most far reaching events in the history of the Victorian city. 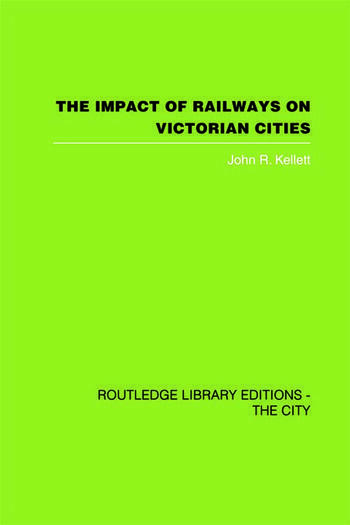 The present study, based upon detailed case histories of Britain's five largest cities (London, Birmingham, Glasgow, Manchester and Liverpool), shows how the railways gave Victorian cities their compact shape, influenced topography and character of their central districts, and determines the nature of suburban expansion. This book was first published in 1969. 2. Did the Victorians count social costs?